Sometimes a little planning can make all the difference. 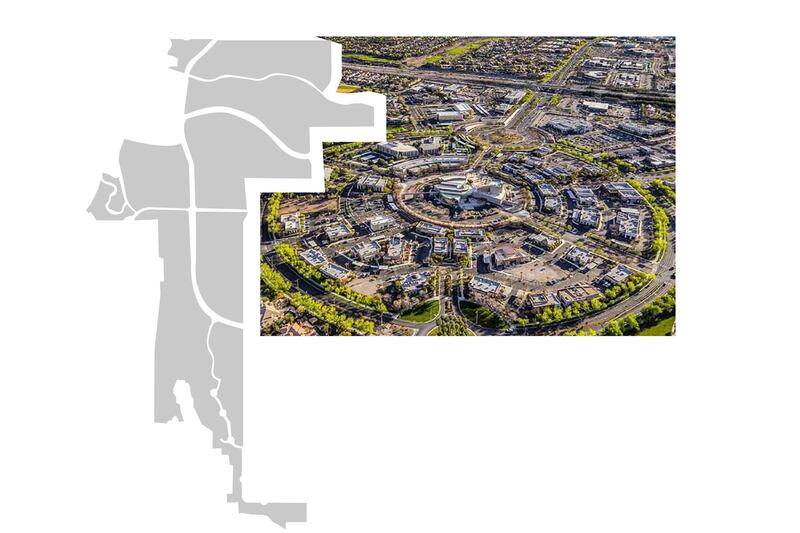 That’s the thinking behind master-planned communities. 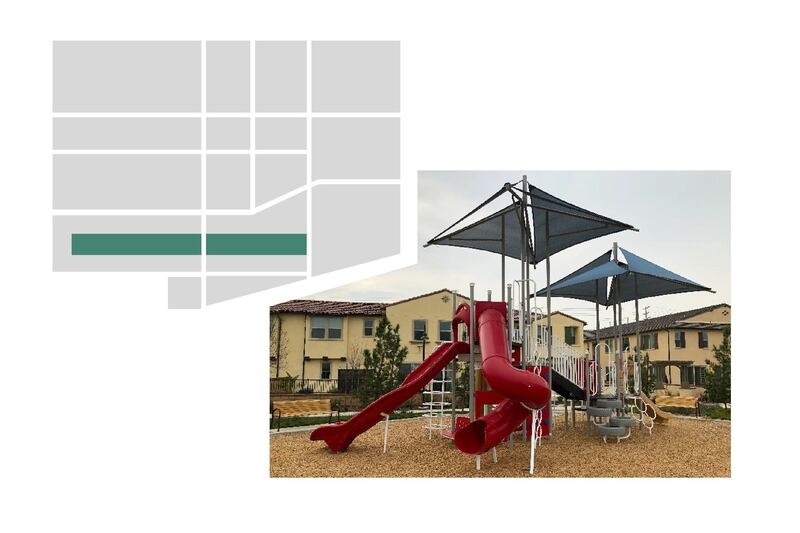 These large-scale residential areas offer a number of amenities for residents, like swimming pools, playgrounds, golf courses, and even stores and restaurants. Real estate analytics company RCLCO recently put together a list of the top-selling master-planned communities, highlighting some of the best communities in the country. Based on RCLCO’s report, Neighborhoods.com put together its own list of the top 10 best-selling master-planned communities. 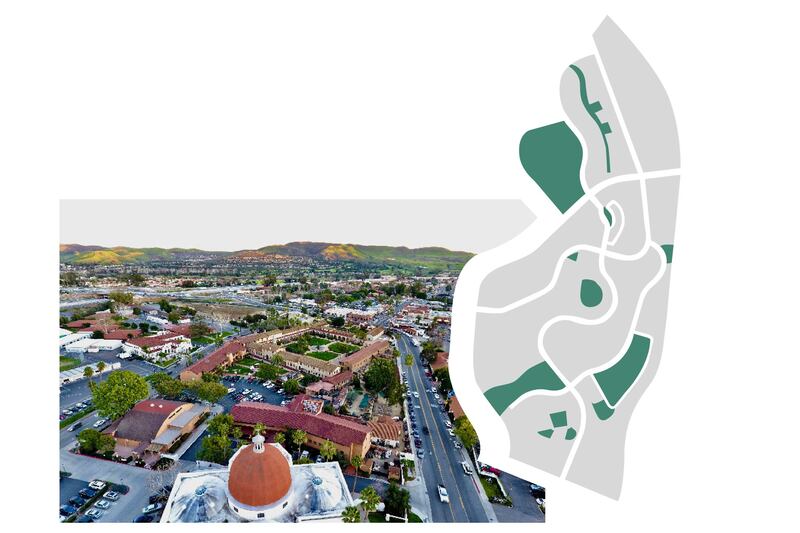 Rancho Mission Viejo is a neighborhood in a town of the same name in California. The homes here are mostly midsize dwellings that boast a high value. The community itself was born in 2013, and each of the homes has that brand-new luster. The community offers many luxurious amenities for residents, including a sumptuous clubhouse. If you’re looking to call the glitz and glamour of the Las Vegas strip home, then you’ll love Inspirada. Built in Henderson, Nevada, this community offers the coziness of home a stone’s throw away from The Strip. The development, which began in 2007, is already home to more than 2,500 residents, and development isn’t slowing down anytime soon. With a goal of 8,500 homes, there are five award-winning developers working in the area, quickly building dream home after dream home. So, if you’re looking for new construction in the Vegas area, you might fall in love with Inspirada. 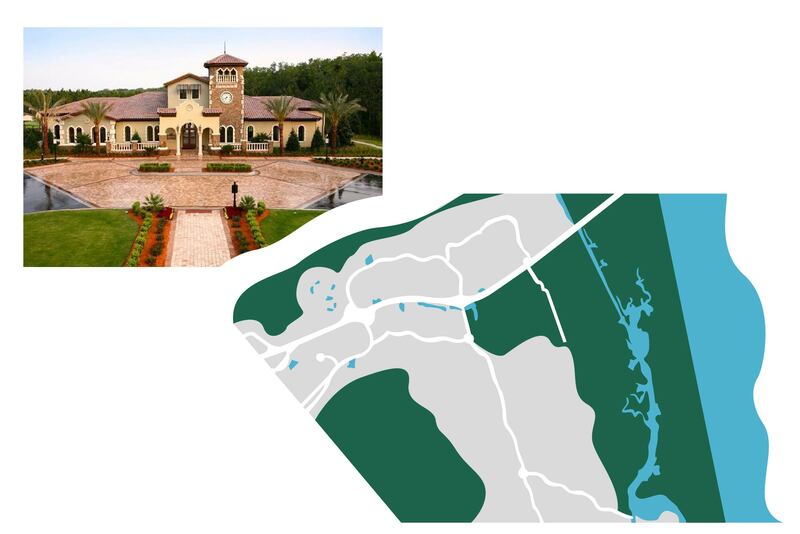 Nocatee is emblematic of the luxurious ambiance that makes the city of Ponte Vedra, Florida such a draw. 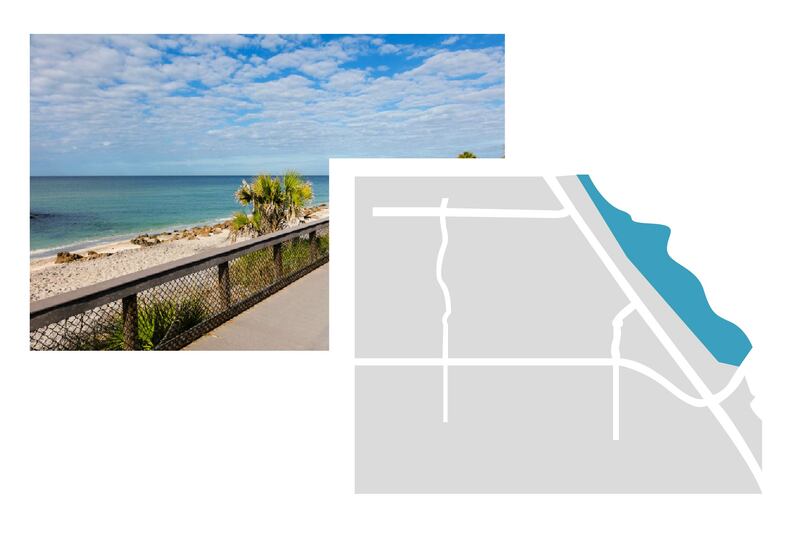 This Florida community began development in 2001 and has brought a flurry of well-appointed homes to the area. Residents love their proximity to downtown Jacksonville and the gleaming beaches of Nocatee. And when it comes to house hunting in Florida, can anything really beat proximity to the beach? The best part of Nocatee is the variety of housing, with plenty of single-family homes, townhomes, and estates. You even get to pick what sort of neighborhood vibe you want. Intimate? Check. Gated? Nocatee has it. Larger neighborhood? They’ve got you covered. 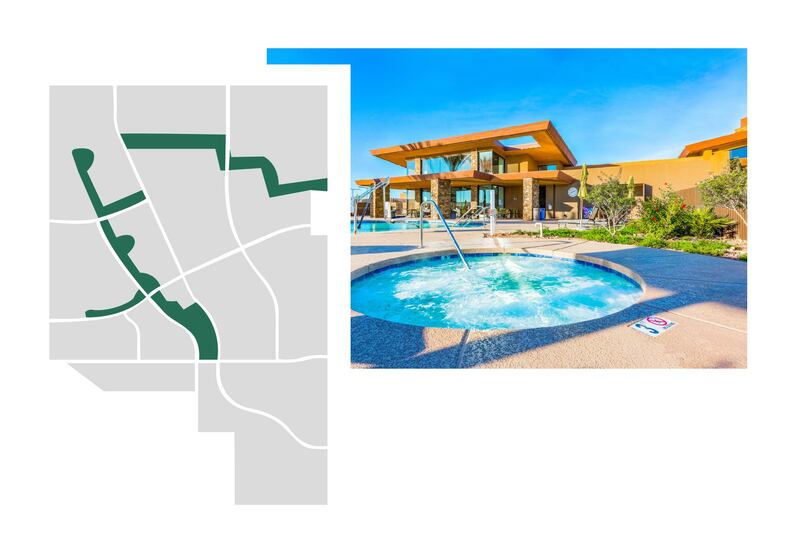 Located in Mesa, Arizona, Eastmark is a fast-growing community, and the development encompasses over 3,200 acres. Based on its size, you would expect to see uniformity, but that’s where Eastmark stands out. It offers a remarkable amount of diversity for a development of its scale. You’ll find both two-story and single-level homes, and each neighborhood offers its own energy, giving buyers the freedom of choice. Don’t let the name fool you; Ontario Ranch isn’t limited to ranch homes. You’ll find plenty of two-story gems in this California development. Located in Ontario, California, this community began as a development 30 years ago, but has maintained its place as one of the top-selling master-planned communities in the country because of its quality, comfort, and—maybe most of all—how competitively priced the homes are. 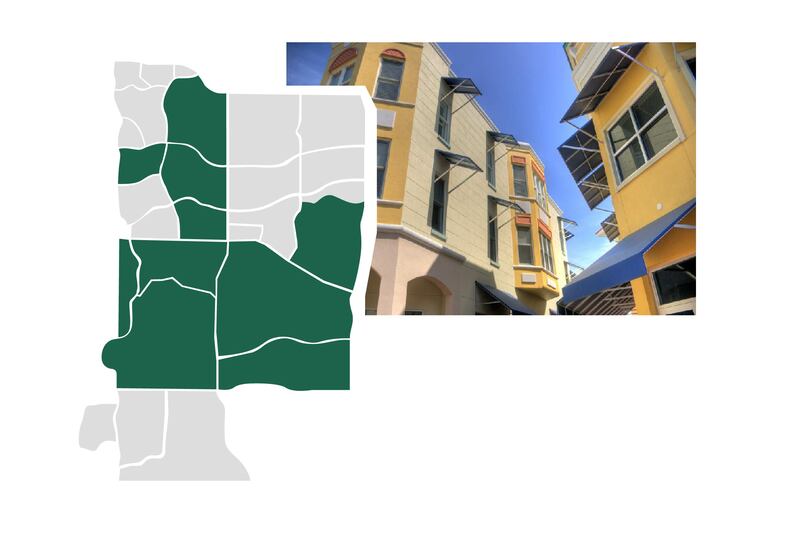 West Villages began as a development in 2006, and has continued to grow and develop over the years. You’ll find mostly mid-sized homes here, and the best news is that they’re competitively priced. Whether you’re looking for close proximity to UC Irvine, you couldn’t imagine living somewhere without a giant antique carousel, or you just love that Orange County lifestyle, there’s a million reasons to settle down in Irvine, California. 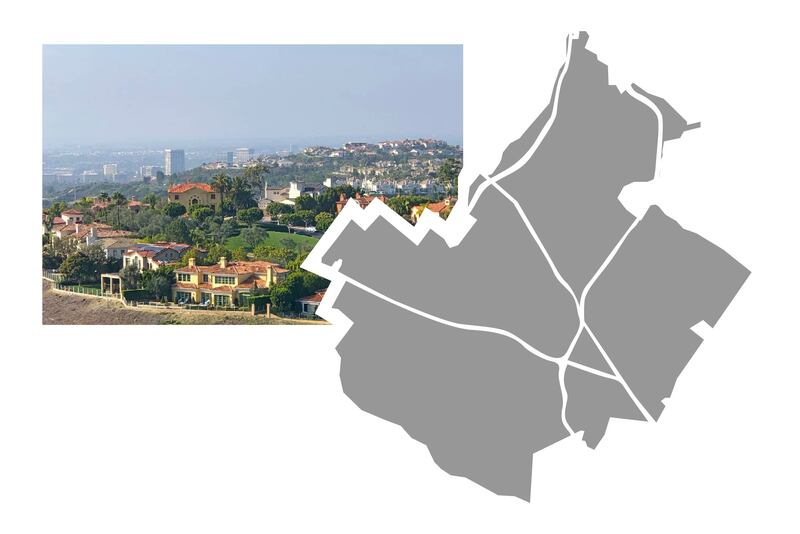 One community that tops the list is the Irvine Ranch development. True to the Orange County vibe, the neighborhood mostly offers large homes with high price tags. Discerning buyers flock to Irvine Ranch, making it No. 4 on this list. Summerlin is the second Las Vegas neighborhood to make the top 10 list. What makes buyers love this community? 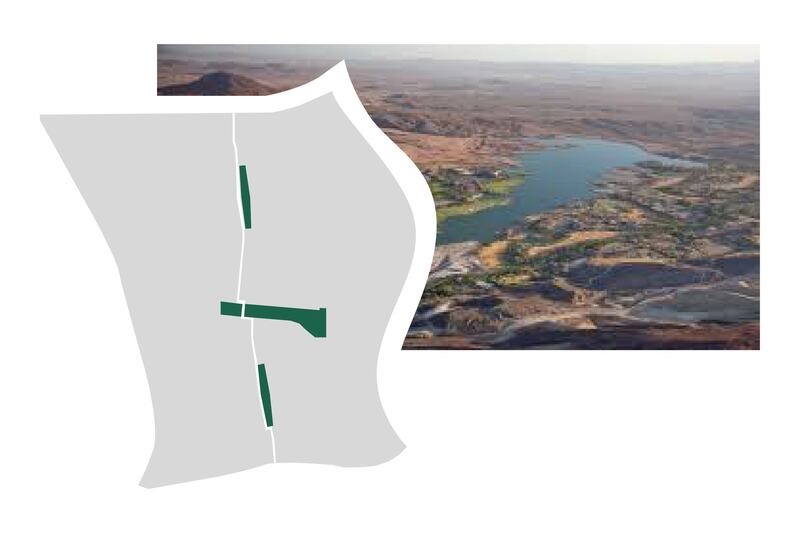 Well, to start, it’s set on a whopping 22,500 acres along the western rim of the Las Vegas Valley. Whether you’re looking for gated, active adult, or golf course communities, there are over 30 neighborhoods in Summerlin with innumerable housing options to choose from. Although the community is designed around a city center, Summerlin is only about 20 minutes away from the action of Downtown Las Vegas. You’ll also find attractions like Red Rock Canyon and Wet ’n Wild Waterpark right outside Summerlin. Coming in at No. 2 is Lakewood Ranch. It’s the most established community on the list, dating back to 1922. What’s made Lakewood Ranch a continued draw in the Manatee County area for almost a hundred years? Ever since its inception, the community has been committed to the preservation of the surrounding habitat. You’ll see the proof in the neighborhood parks, scenic ponds, and abundance of native wildlife. The Villages proves that when it comes to the top-selling master-planned communities, seniority prevails. Located in Florida, The Villages is one of the largest age-restricted adult communities in the country. Since 1978, the community has steadily grown. Today, it’s home to over 55,200 households of people 55 or older. Residents love the warmth of The Villages—both in the weather and the sense of community. 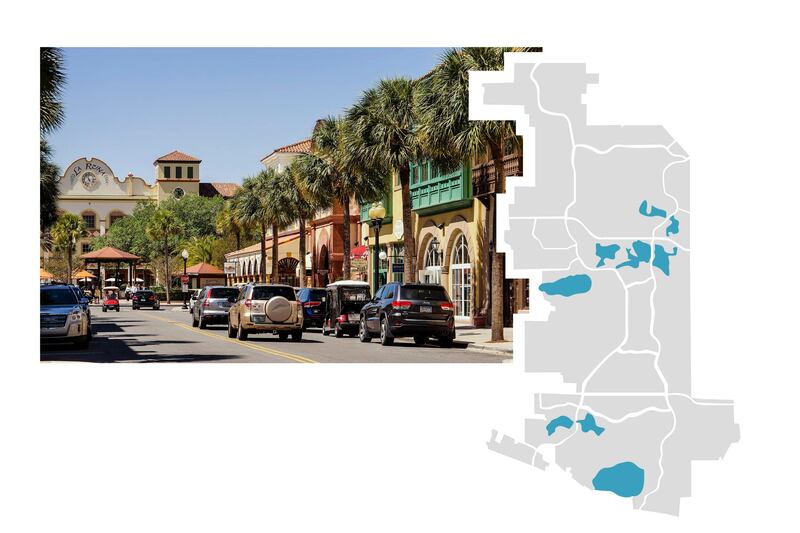 Even though The Villages takes up three zip codes, this sprawling community stays connected through over 100 miles of legal golf cart streets and trails.